Envisioning a future of better health and quality of life, AETAS. 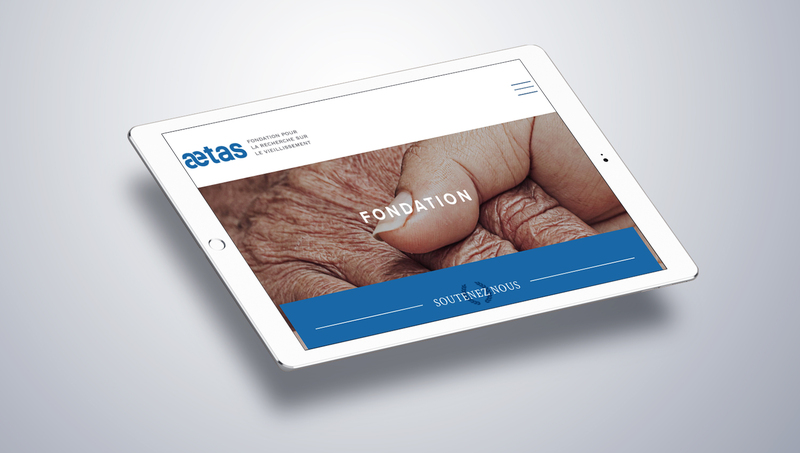 Swiss non-profit foundation, AETAS, approached us with a request to improve the functionality and design of their website. 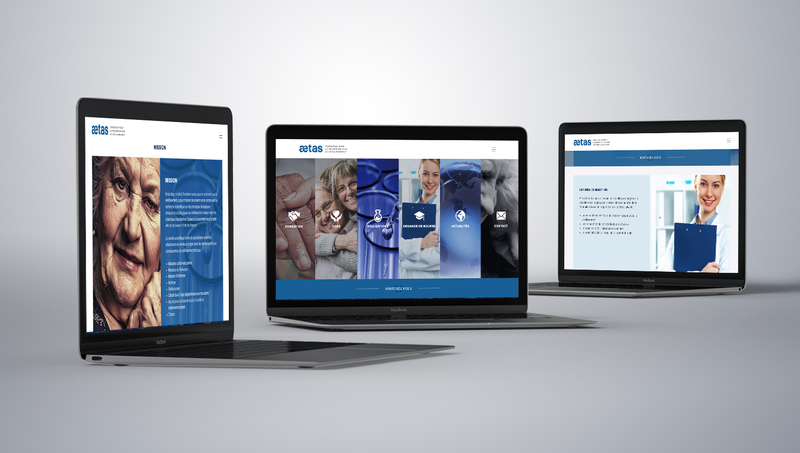 We helped them to create a web design that offers optimal flexibility and can be viewed on all kinds of devices including mobile, tablet and desktop. Visitors to the site can dive into the areas they would like to learn more about, no matter which device they are viewing it from. 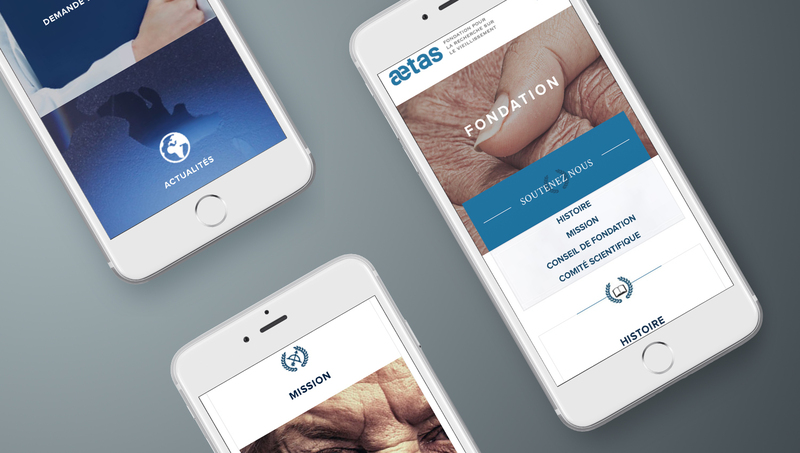 We chose a simple yet modern web design that helps to communicate AETAS’ values, resources and research. Throughout the web development process we continually communicated with AETAS and ensured they remained informed about every design aspect. 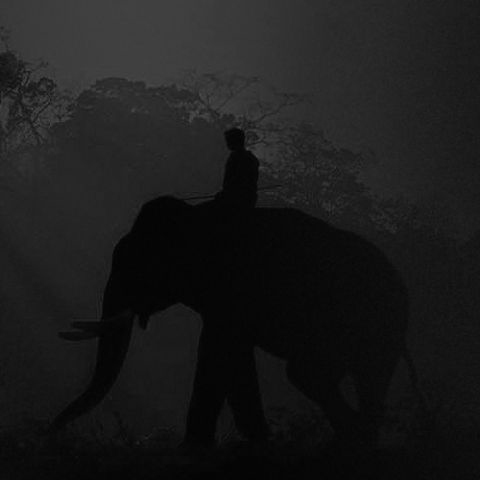 We are very grateful to AETAS for their continued collaboration throughout the development of this website and would like to thank them for their support. Experiencing this non-profit foundation’s website is simple and intuitive. Visitors are clearly presented with information and can easily explore different areas of the site in a simple, uncomplicated and humble manner. 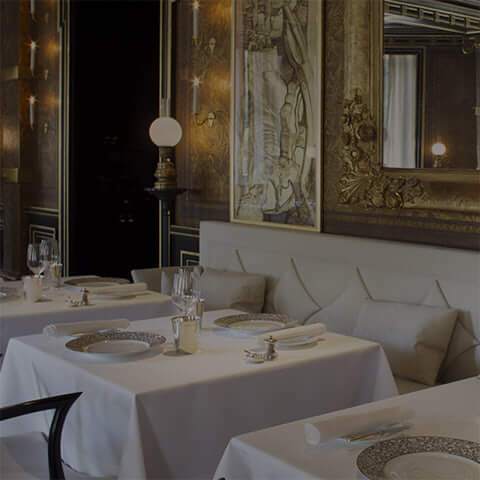 Furthermore, it is easy for those interested in AETAS to locate the site thanks to thorough search engine optimization implemented by our team. Click the link below to check it out!